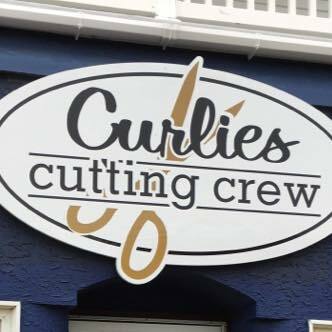 Curlies Cutting Crew was established in 1991 with Rosemary DeRosa-Kane as Owner/Operator. We are centrally located among Ocean City's finest shops and restaurants in Downtown Ocean City. Curlies has multiple operators that welcome you with coloring, cutting, styling, foils, high and low lights, Keratin Smoothing, and much more. We are committed to pleasing you 100%. Our commitment will excel your expectations.